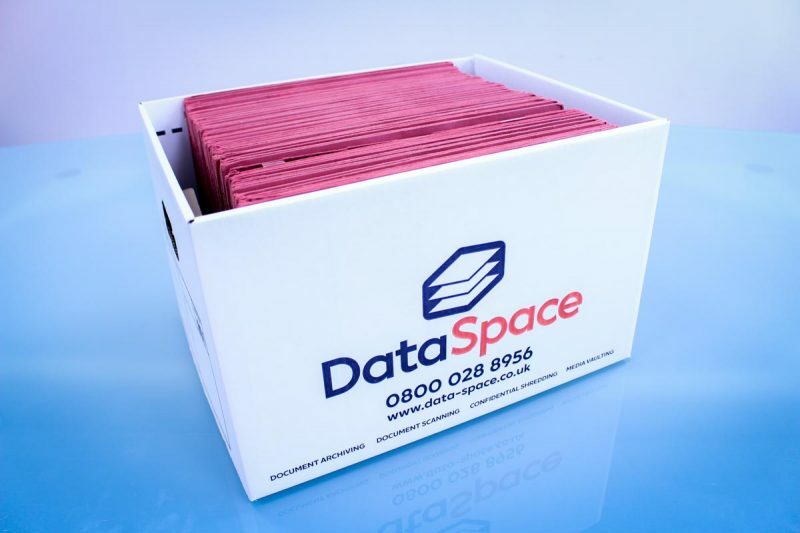 At DataSpace we understand that our clients require bespoke Archive Storage and Document Management Services to suit the exact requirements of their business or organisation. This type of archive storage is where each Archive Box is allocated a barcode which is scanned and tracked throughout the storage facilities. This type of archive storage is where each individual File is allocated a barcode which is scanned and tracked throughout the storage facilities. 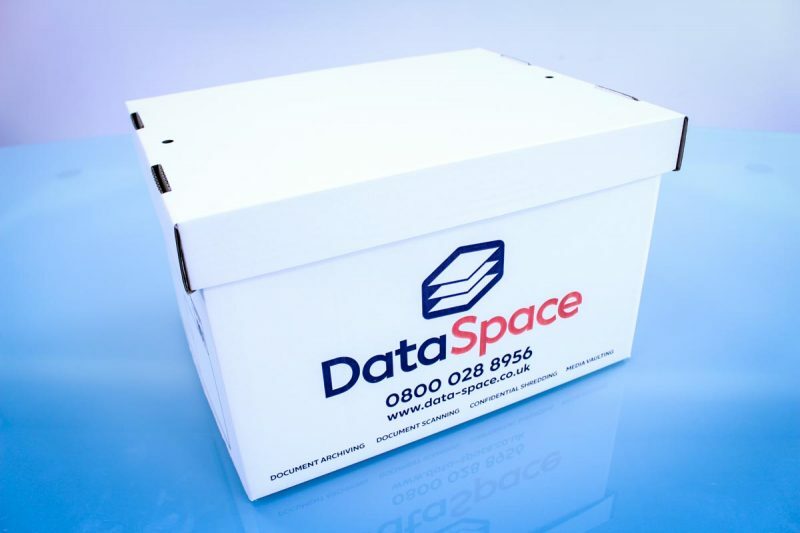 Alternatively, DataSpace are able to offer clients a combination of Box Level and File Level Storage. This assists organisations with a variety of different departments that might have differing archival and document management needs.